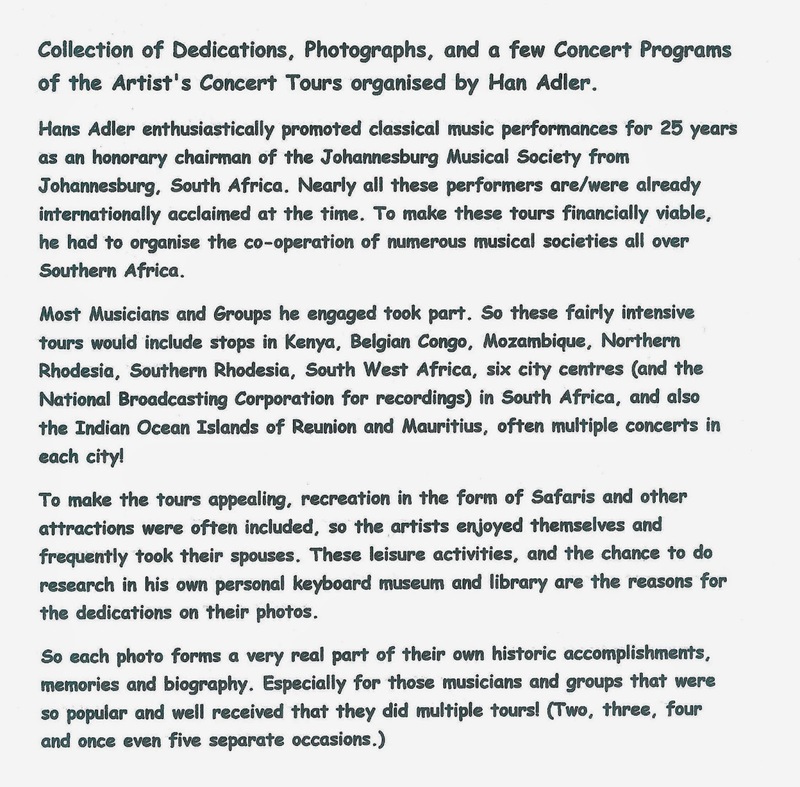 Celebrated musicians' concert tours of Southern Africa 1953 -1978: Bernadette and Ives Roblet, Classical music concert organisers, Mauritius. 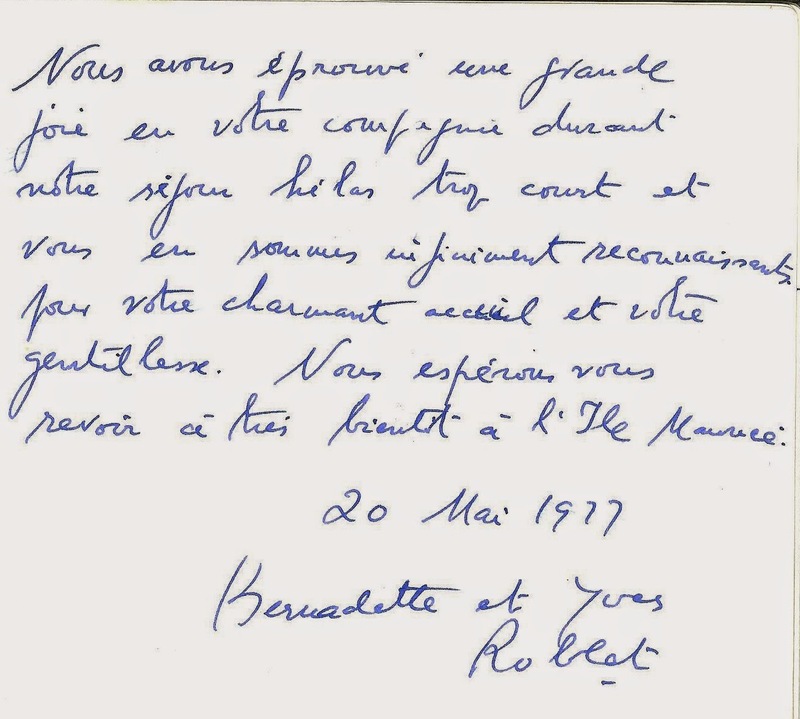 Bernadette and Ives Roblet, Classical music concert organisers, Mauritius. Bernadette and Ives Roblet, co-operating Classical Music Concert Organisers, from the Isle of Mauritius.